Ah America, where it’s territories gets the shaft. And than includes Washington DC, which has hardly any power in the US Congress. And could not even vote for president until the constitution was amended. 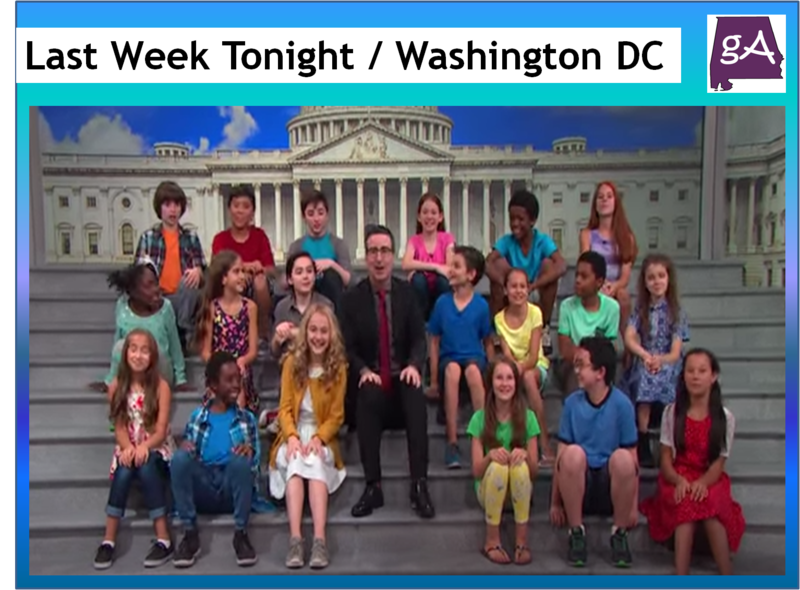 Watch as John Oliver defends Washington DC, and enjoy John Oliver singing along with some kids at the end!